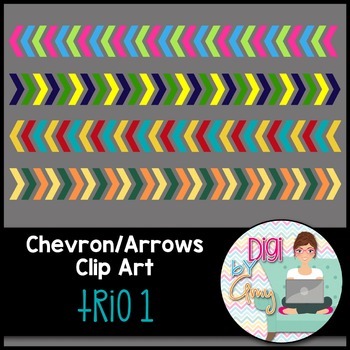 You will receive 10 digital chevron - arrows that are approx. 1"x10.5'. They are .png files and 300 dpi which allows for easy resizing without any distortion. 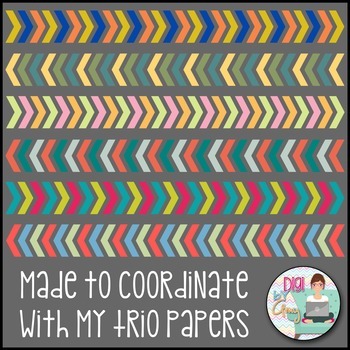 These match my TRIO PAPERS.